Folwell.info Folwell Elementary School: Carnival Donations Needed! 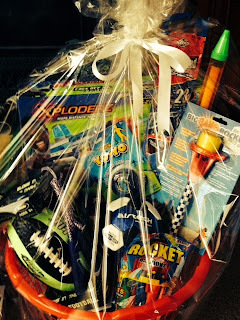 We need toy donations for the Carnival Raffle Baskets. Toys should be new, inexpensive and fun! The sky is the limit! Be creative and have fun with this opportunity to make someone's day! Donations are due by the end of school, Friday, April 28. Please have your child deliver items directly to their classroom. If you have questions, please don't hesitate to shoot me an email: Folwellvie@gmail.com.